Former state Rep. Keith English, a Democrat and Independent from north St. Louis County, pictured at the capitol in January 2015. He died Feb. 28. Former state Rep. Keith English, who had represented the north St. Louis County area for two terms as a Democrat and an independent, has died. 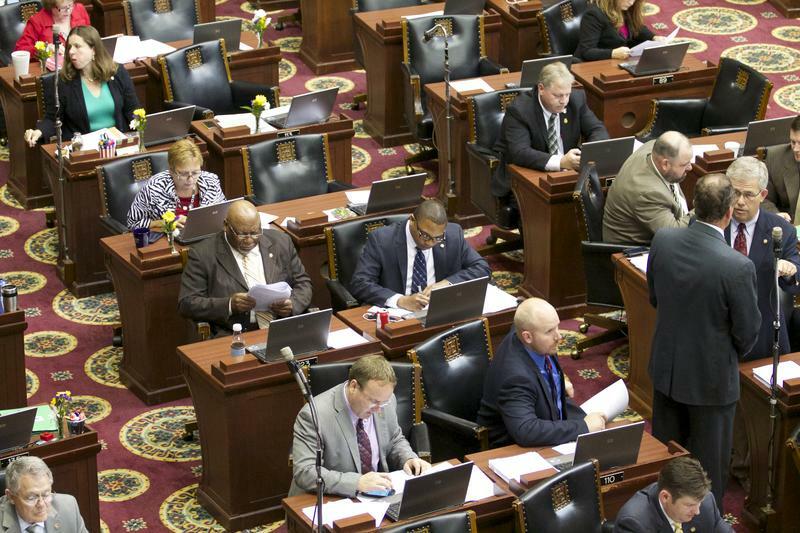 State Senate Minority Leader Gina Walsh, a Democrat from Bellefontaine Neighbors, said Wednesday that she had learned of his death in the morning from his relatives. Details of his death are still being determined. He had been living in the Jefferson City or Columbia areas since he lost his House seat in 2016. English had been a union electrician when he was first elected to the House as a Democrat in 2012. English, 50, was defeated in 2016 by Democrat Jay Mosley. At the time, English was an independent. He had left the Democratic Party in early 2015 in a dispute with House Democratic leaders over a tax-cut vote in which English sided with Republicans. On this week’s edition of the Politically Speaking podcast, St. Louis Public Radio reporters Chris McDaniel, Jo Mannies and Jason Rosenbaum welcome state Rep. Tracy McCreery to the show. The Olivette Democrat grew up in northern Ohio and graduated from the Ohio State University. After a stint in the pharmaceutical industry, McCreery served as state Sen. Joan Bray’s district aide for the University City Democrat's eight-year tenure in the Missouri Senate. 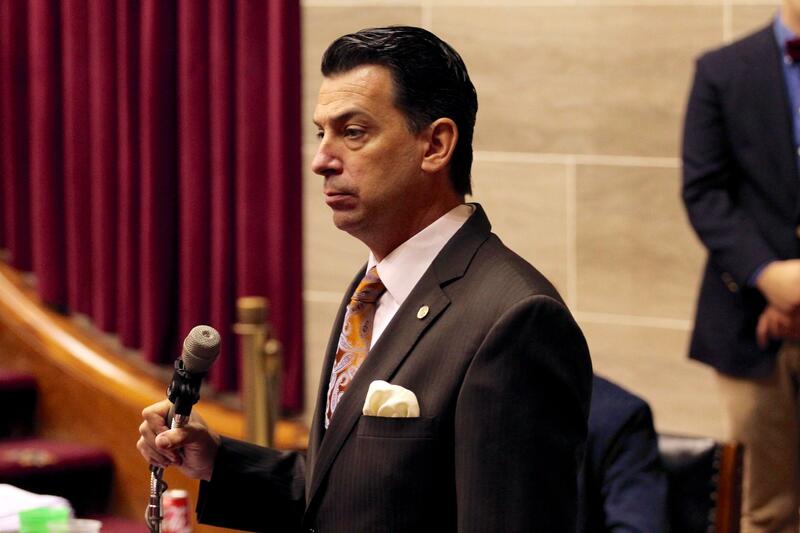 If there was one big lesson that John Lamping learned during his tenure in the Missouri Senate, it was that it’s very difficult to pass a bill – but very simple to kill one. Case in point: The former GOP lawmaker proposed two-year ban on lawmakers going into lobbying, something that’s taken hold in other states and throughout the U.S. Congress. But Lamping’s proposal never got off the ground.